Salesforce Lightning platform is now the best mobile application development platform for IT companies. The Lightning platform offers application development software and tools, without any hindrance to additionally use information technology. The Salesforce Lightning platform for app development has proven to be the easiest to operate and the most productive platform till date. Building expertise mobile applications was never this easy. Salesforce has a low-code app development platform for business experts, admin staff and citizen developers. Connecting apps to back-end services and publishing them is now possible. The app builder features JS components making the entire process an easy and less time-taking one. The mobile application development subject is all about creativity and availability of the features and tools you need for the process. A reputable mobile application development company should be aware of the subject and should offer you certain services that would help you understand the process, monitor the progress and notice considerable amount of growth in your revenue within a short period of time. Accelerate you application development services with the low-code development market with comprehensive app development and evaluation methods. 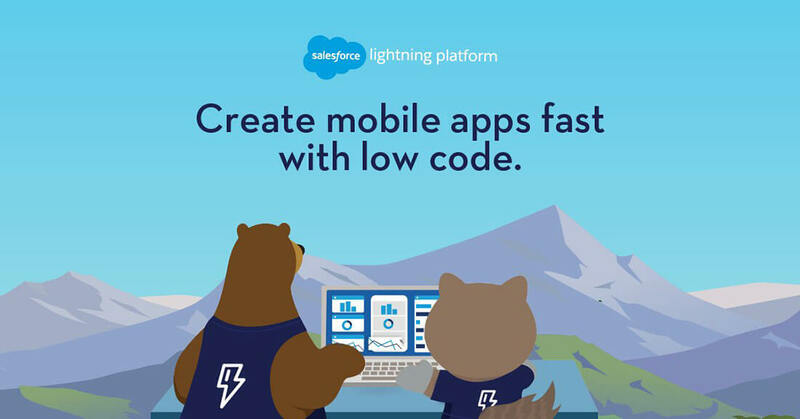 Build enterprise mobile apps, responsive web apps, and Salesforce AppExchange apps for your business with ease, on the Lightning platform. 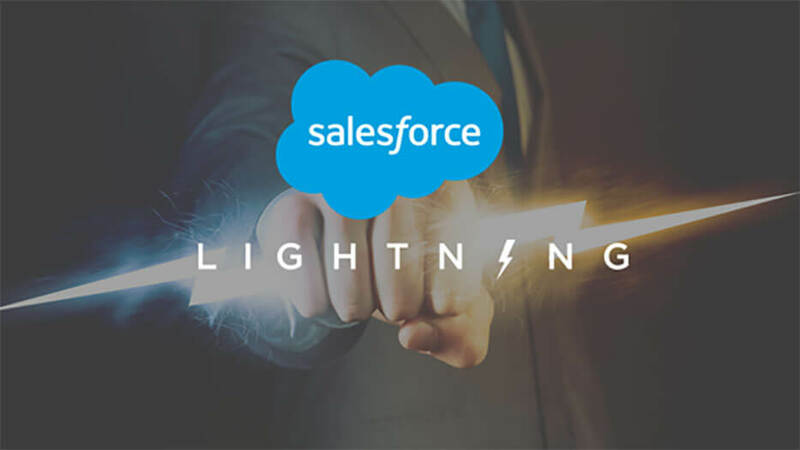 Low-code Salesforce Lightning platform app development is transforming the business today as we migrate to the cloud platform. We, at Dreamstel stand among the top app development companies in the country today. So How Do We Offer the Best Mobile Application Services? 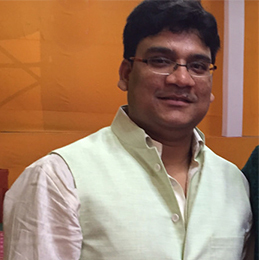 We tailor our work strategy and plan the project according to your business requirements. We brings experts together and discuss every project and develop a work flow to ensure we create excellent quality apps within the budget you have and within the time period you give us. When you hire Dreamstel you hire excellence. Experience high-quality, responsive, user-friendly applications at your finger tips.